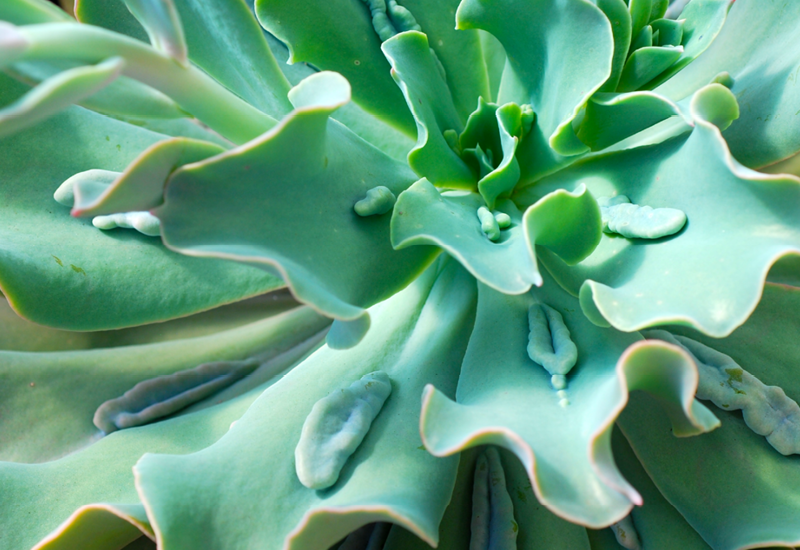 Paul Bunyan is a rugged succulent with interesting raised bumps in the middle of each leaf. Sure to be a talking point when potted up and placed on your table, each plant is different and unique. The colour will intensify with the sun and also with age. Use a good quality potting mix and water occasionally.